Your hard work and success should be celebrated. The Entrepreneur’s Club is ExsellRev's recognition program designed to reward the behaviors and activities required to transform jewelry employees into successful entrepreneurs. When you achieve specific goals, we're going to set off some fireworks and blow some horns to celebrate! The Entrepreneur's Club fosters more sales for you and the store over and above those made to the walk-in customers. It focuses your attention on, measures and celebrates the sales you initiate and make during a pre-scheduled appointment. Selling by appointment forces participants to utilize the proactive skills taught through the ExsellRev program. Therefore, success is measured by sales made during a pre-established appointment. Earn 1 Point for each dollar sold during a per-set appointment. · One point is awarded for each net dollar sold (tax excluded) during a pre-scheduled appointment. 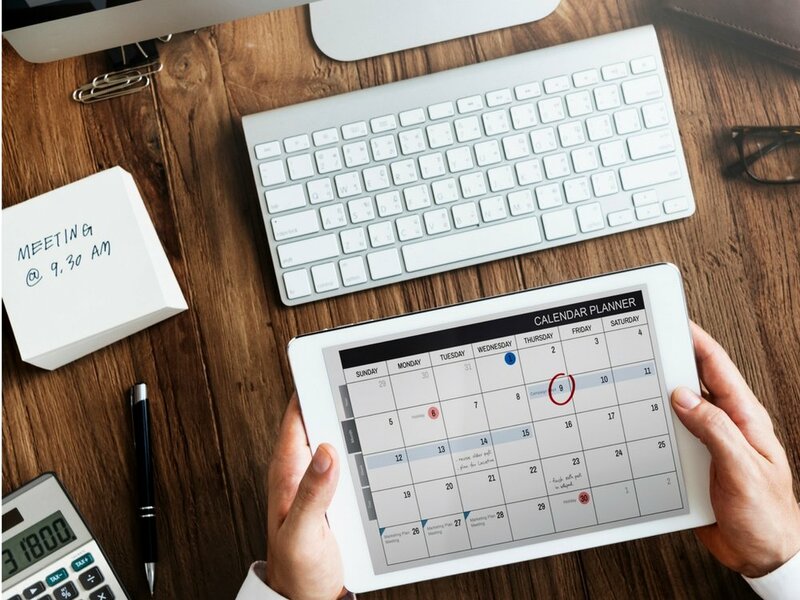 · Appointments must be pre-scheduled and on the manager’s appointment log. · Split sales are permissible. · All appointment sales count regardless of size. · The program begins fresh each calendar year (January 1 – December 31).